Home sweet home! 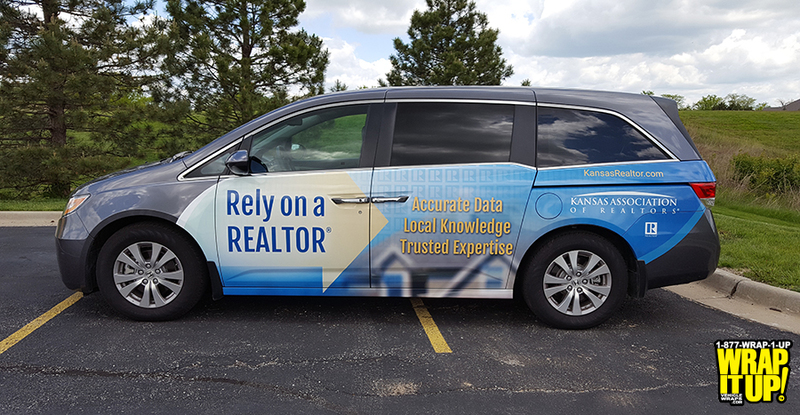 Check out this new van wrap for Kansas Association of Realtors. This amazing design was provided by NSight Marketing of Kansas City. The design embraces flow and balance to clearly inform the viewer. If you are looking for a realtor look no further than Kanas Association of Realtors. Thanks KAR!